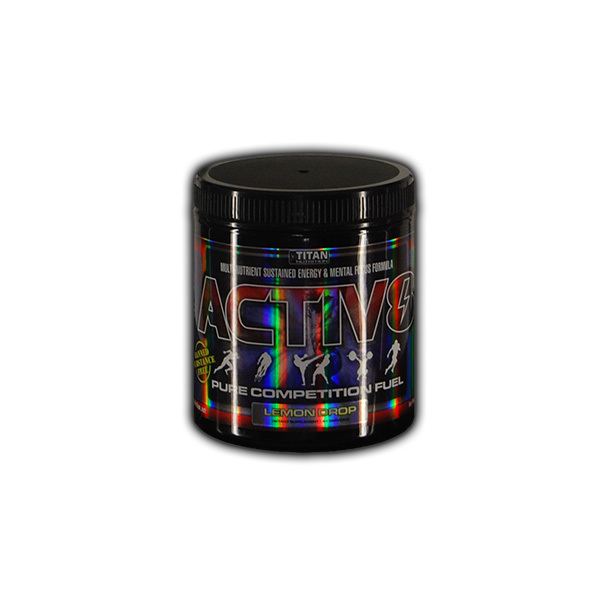 Activ8 is one of the most potent energy boosters that provides unlimited energy for a long night of partying. It is a legal high that is almost impossible to achieve with anything else. Activ8 is a unique energy boosting formulation that contains only the finest botanical ingredients. The caffiene free stimulants like Ginseng Taurin and Ginkgo, keep you alert, full of energy and are non habit forming. With Activ8, you are experiencing a one of a kind high that’s safe and legal. Keep partying hard!